I have so many favorite images from 2017 it was really hard to choose which ones to feature on the blog. I did quite a few photo shoots in very different environments. 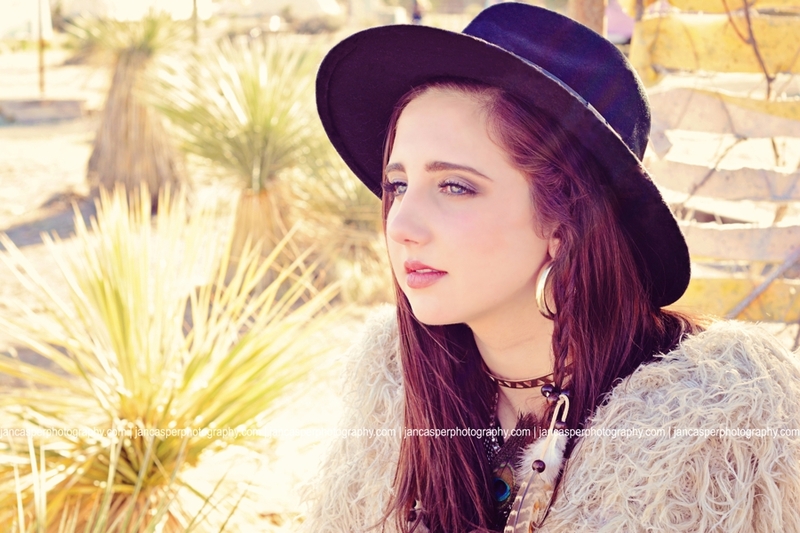 I started off the year participating in a styled group senior shoot with other photographers in Marfa, TX. That was an amazing experience and so much fun. Marfa is in west Texas, a very remote desert town. The location was very different from Virginia Beach, but so cool to do a photo shoot in a completetly different environment. 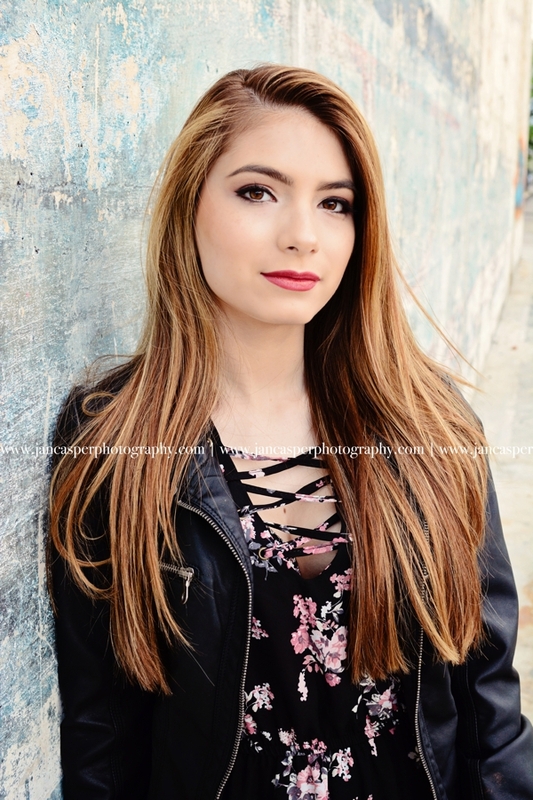 I photographed four models and have some beautiful images from that photo shoot. Another favorite was a 90's themed photo shoot I did in the Neon Arts District in Norfolk. I had four models with 90's styled outfits and makeup. They all looked incredible. There are painted murals by local artists all over the Neon District and they look amazing as a backdrop for a photo session. These are some some of my all time favorite images. 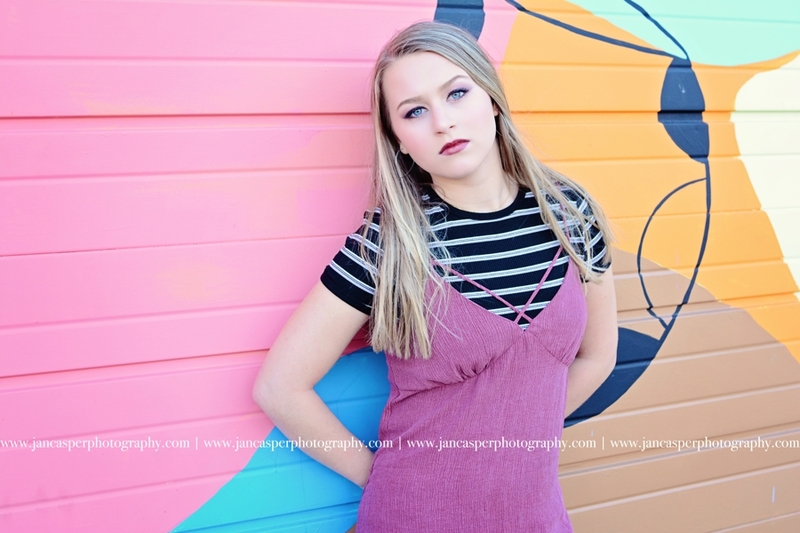 The Neon Arts District in Norfolk is definitely one of my favorite locations in the area for senior sessions. My favorite senior session this past year was in Virginia Beach. We went to Red Wing Park and then to First Landing State Park Beach. 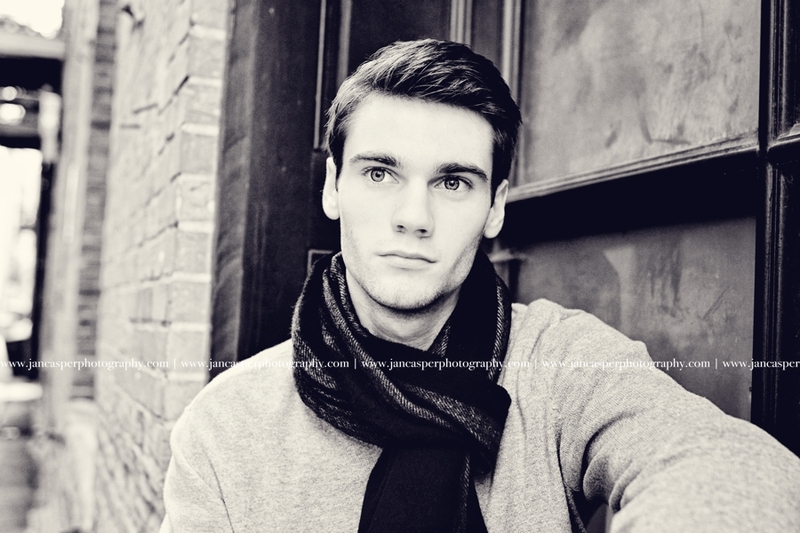 Red Wing Park has lots of trees, cool pathways and open green space, a gorgeous location for a senior session. First Landing beach is my go to location for beach senior portraits. There's a great wooden walkway with wooden benches and sand dunes on either side. The beach has the best sunsets in the area and is a perfect location for beach portraits. 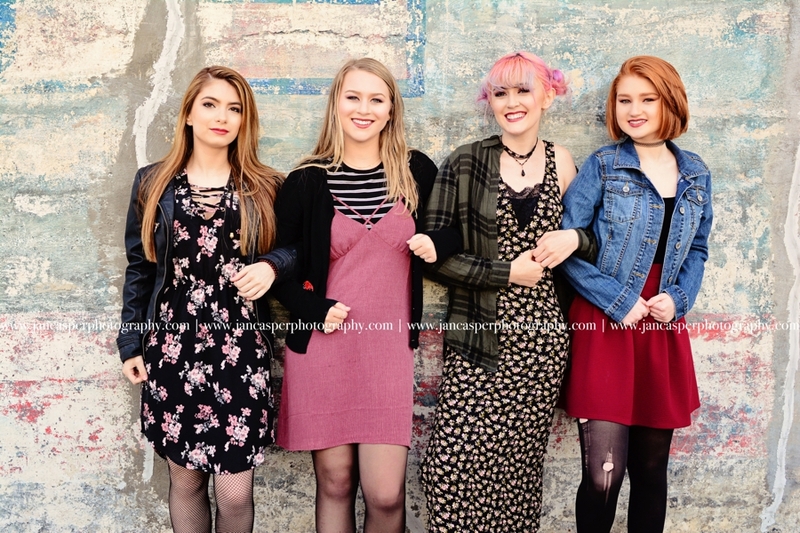 I wanted to do one more styled photo shoot for the fall, so I found four models for a downtown urban fall session. 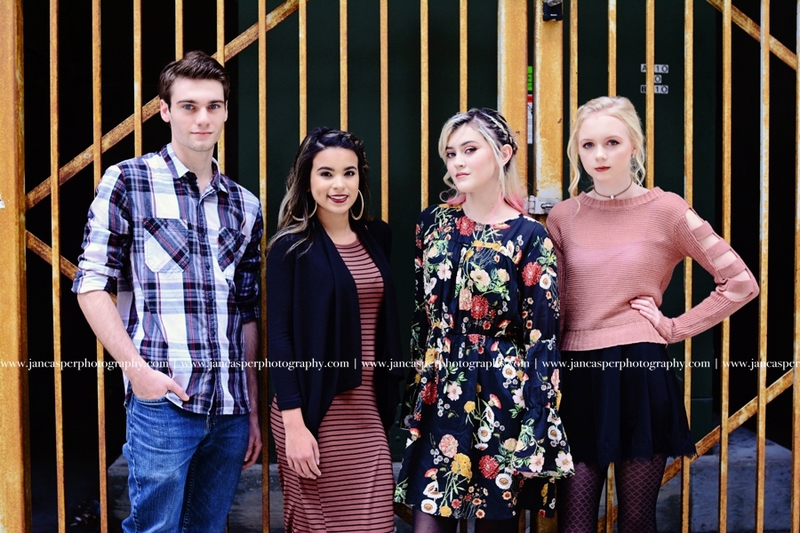 The models had professional hair and makeup and I helped style their outfits with sweaters and scarves to give the shoot a fall feeling. 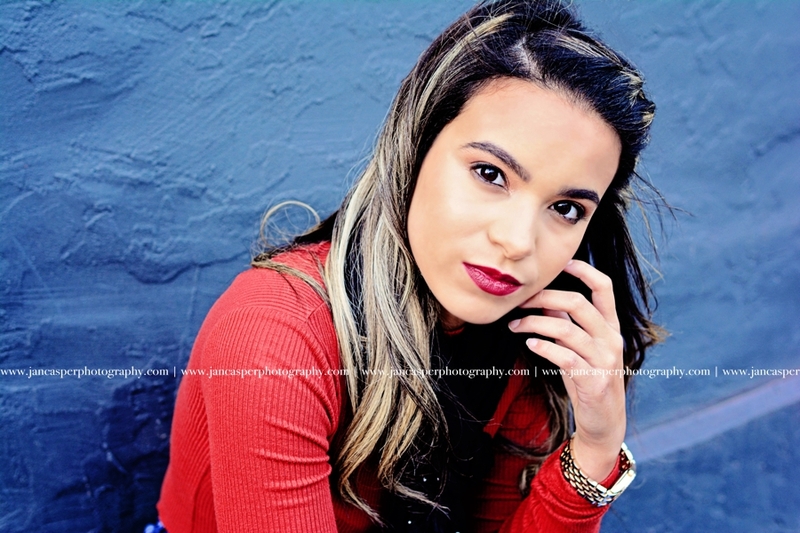 I chose several areas in downtown Norfolk for the shoot. 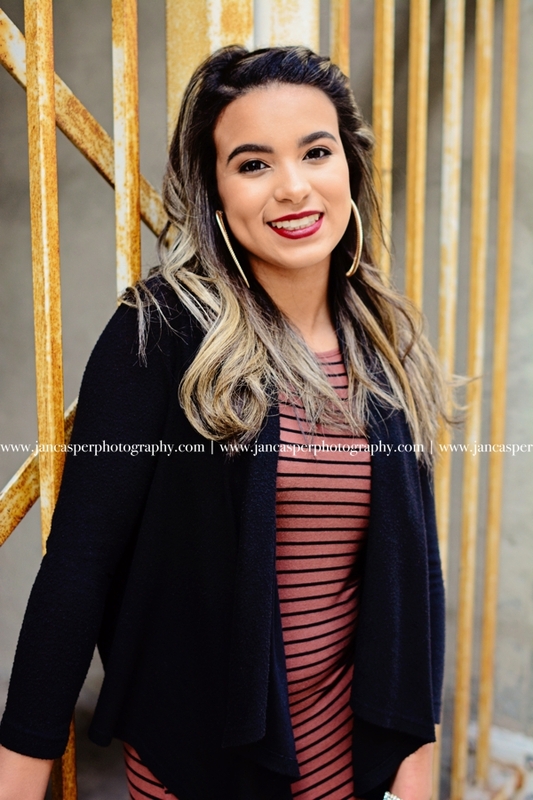 We found some cool alleyways and backs of buildings which were perfect backdrops for the fall senior shoot. I had some amazing senior photo shoots this year and definitely some of my all time favorite images.